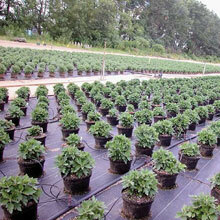 TekSupply offers many types of ground cover for a variety of greenhouse and growing applications. From frost protection to weed suppression, we have the material you need to keep your plants safe and extend your growing season. Before you choose a type of ground cover, it is important to know the best uses for each one. The uses for ground cover are only limited by your imagination. Some of the most common uses are frost, weed and insect protection, controlling temperature, moisture and sunlight levels and landscaping. Depending on your application, the type of ground cover you need will vary. To be able to extend your growing season further into the fall, and start growing earlier in the spring, crops need some protection from potential frosts. Protecting your crops from frost damage will increase your yearly yields which will in turn increase your yearly profits. 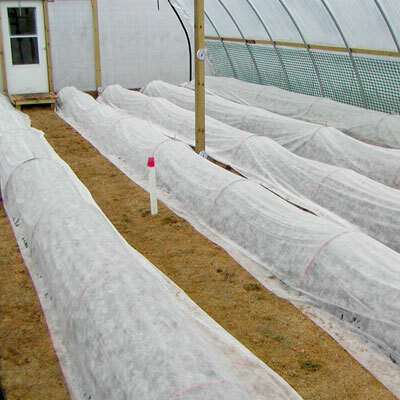 Frost protection can be accomplished by using a frost blanket or applying a row cover. 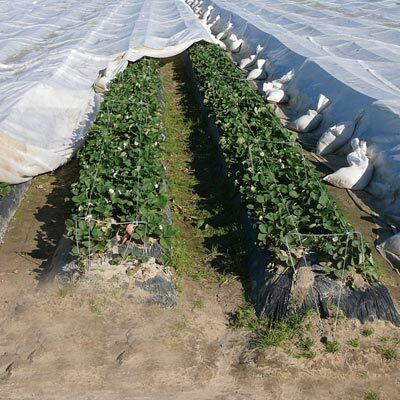 Frost blankets: Frost blankets are placed directly over shrubs and plants, creating a layer that traps in the heat from the ground, while keeping frost out. In order to keep freezing temperatures outside, all sides of the frost blanket must be sealed. 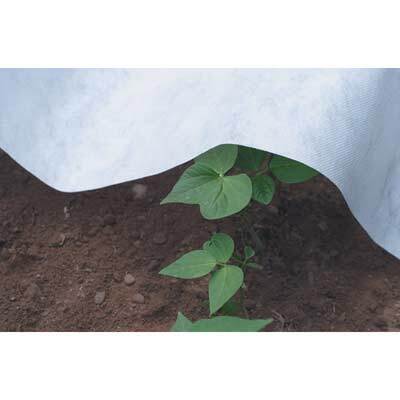 At TekSupply, we offer a Spun Bond Frost Blanket that is lightweight and semi-permeable, so some moisture and water will be able to reach your plants. If you are looking for a non-porous option, our Starfoam Anti-frost/Insulation Blanket is ideal for overwintering and offers excellent insulation protection. 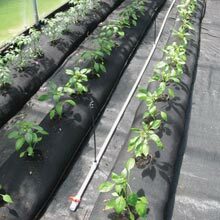 Row cover: Row cover is meant to increase the temperature of the area below it, which in turn keeps the plants underneath from freezing. Row cover can be placed directly on top of crops, or draped over hoops, creating a mini hoop house. At TekSupply, both options are available. FrostGuard Row Cover provides up to 8 degrees of frost protection and increases yields with little to no maintenance. Choose from light, medium and heavy-weight covers depending on your needs. If you would like to use hoops with your row cover, TekSupply has standard, heavy-duty and galvanized options available. Weeds and insects are well-known crop predators, and it is important to do what you can to avoid exposing your plants to either. Insects carry diseases that can infect plants, often killing off crops before you can bring them to market. Weeds can deprive your plants of essential nutrients, not giving them the chance to grow to maturity. Many types of ground cover are available that will work to keep one or both out of your garden or greenhouse. Ground cover: Ground cover suppresses weed growth, while still allowing air, water and nutrients to pass through to the plants. It is placed directly over soil once, and protects plants until they are fully grown, saving on time and labor costs. At TekSupply, we carry a few different types of ground cover. Our Standard Ground Cover is made of a 3 oz. per square yard fabric that is UV-resistant and durable. We recommend securing it into the ground with our Biodegradable Fabric Stakes or Fabric Securing Staples. 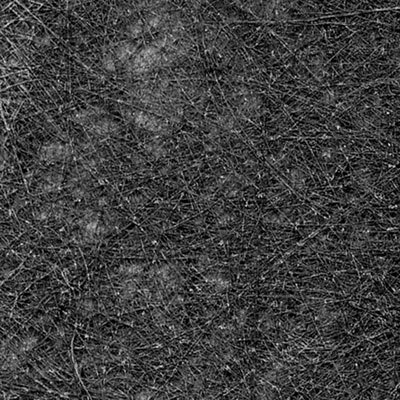 Our Heavy-Duty Ground Cover is made of premium, landscape-quality, black 4.1 oz., 30 mil woven, needle-punched fabric and is also UV resistant. This is a better option for commercial growing or landscaping operations because the thicker material is more UV resistant and longer lasting. If you aren't sure which option is best for you, contact us today. 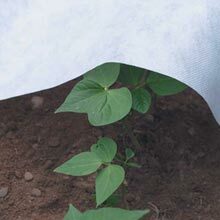 Weed Control Fabric: Weed control fabrics serve the same purpose as ground cover. They are meant to keep weeds out, while allowing all plant growth essentials in. The difference is weed control fabrics are ideal for use under bark, rock and organic materials to separate materials from the soil beneath and allow drainage, while still providing weed control. TekSupply offers two great weed control fabric options. The first option is a 2 oz. 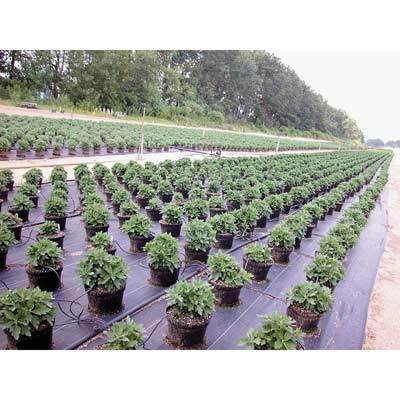 Polyspun Weed Control Fabric which is UV and hydrophilically treated to increase water flow. This fabric works well in residential and commercial applications. Our 2 oz. Spunbound General Purpose Fabric is highly resistant to acids, alkalines, insecticides, fertilizers and damage from insects and rodents. Ground cover is a great help in controlling soil temperatures and moisture levels, as well as how much light reaches your crops. 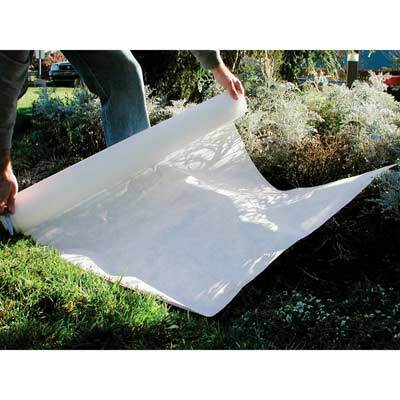 Fabric, ground cover and row cover can accomplish some or all of these tasks. Depending on what measures you are trying to control, TekSupply can provide you with the best solution. Contact us for help in deciding which ground cover is for you. 6 oz. Black/White Custom Tarps: If you are looking to control all of your growing conditions at once, our 6 oz. black/white custom tarps are your ideal choice. This UV-resistant material is a superior vapor barrier, preventing any moisture from getting through. The white side provides heat reflective properties and can reduce energy costs. The black side has excellent heat absorbing properties and ensures the perfect black out environment. 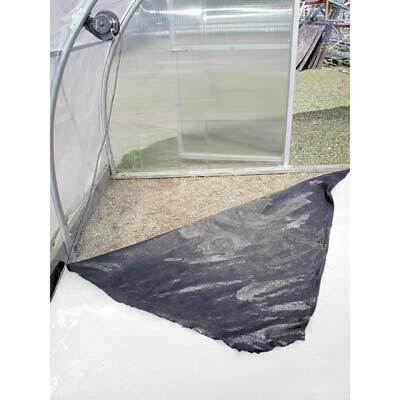 FrostGuard Row Covers: This row cover helps you to control the amount of light that reaches your growing crops. Choose the degree of light filtration for your crops and climate. Seams are sealed with UV-stabilized, hot-melt glue for strength and durability. 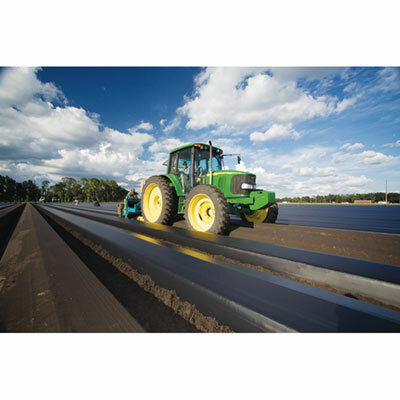 Plastic Mulch: Improve crop yield and soil moisture retention with Embossed Plastic Mulch. 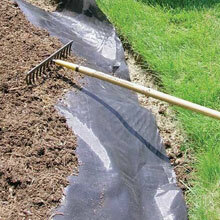 Plastic Mulch reduces water loss due to evaporation and aids in even distribution of moisture, decreasing plant stress. 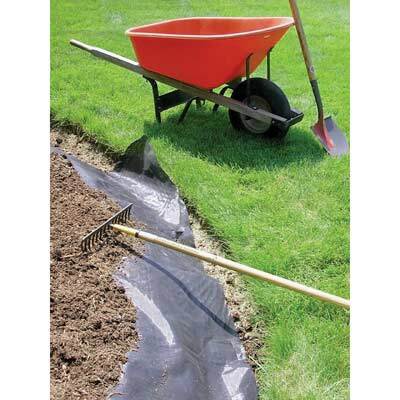 PolyMax Woven PolyMulch modifies the soil temperature, preserves moisture and prevents weed growth. This plastic mulch is indestructible and will last for years. 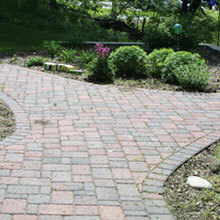 Landscaping can be time consuming and expensive, so finding ways to minimize labor is crucial. Fabrics and other forms of ground cover are a great way to make sure your yard looks neat all season long. Landscaping materials are meant to allow moisture to pass through to soil, preventing weeds while enhancing plant growth. They can also aid in soil separation, filtration and reinforcement. 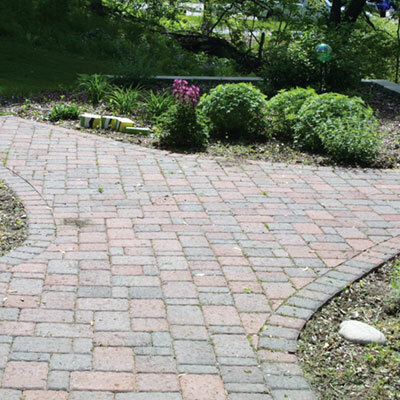 At TekSupply, we offer many types of landscaping ground cover for the commercial business or homeowner. Fabric ground cover: Not only is fabric a great weed barrier, it is the perfect landscaping material for short or long-term landscapes and can also be used under paver stones to prevent weed infiltration. Our 2 oz. 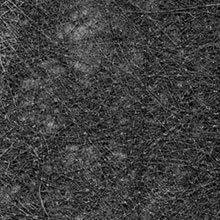 PolySpun Fabric works well under a variety of landscaping materials such as bark, rock and other organic materials. Water flows through this fabric easily, preventing water buildup, but weeds cannot get through. Due to its long lifespan, this fabric can be used for more than one season, if cared for properly, and works well in commercial or residential applications. TekSupply's 2 oz. General Purpose Fabric is also great for landscaping. Serving many of the same purposes as the PolySpun Fabric, this material is ideal for use as a patio or paver liner and will increase the life of the patio or walkway as well. Ground Cover: Standard Ground Cover can be placed under mulch or other landscaping materials and will suppress weed growth while allowing a proper balance of air, water and nutrient exchange. Marked every 12", this material is easy to measure and cut for the exact space you need to fill. Our Heavy-Duty Ground Cover is the perfect choice for commercial landscapers. Ground cover is a key component in crop growth and landscaping applications. With so many different ground cover options available, finding the right one for you can seem overwhelming. 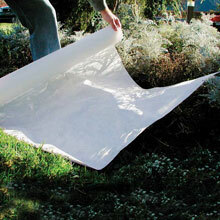 TekSupply is here to help you choose the ideal ground cover for your yard, garden and more.